Are you looking for truck bed covers in Austin, TX? Stop in today to purchase your new cover or cap. We even offer truck bed cover installation services. At Texas Hitch and Truck Center, we know that you’re going to put your truck to work. We also know that as you go from job to job, you’ll be carrying expensive tools, gear, and other equipment. 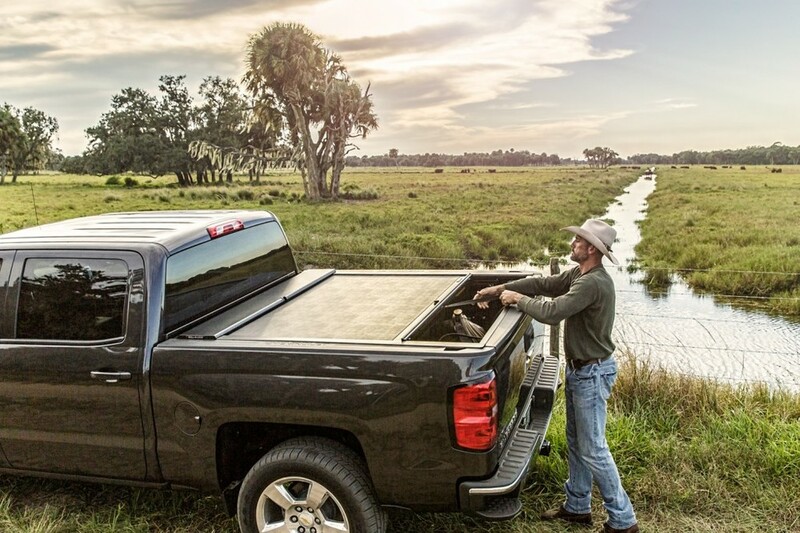 It’s only natural to want to protect your cargo, and that’s why we carry a variety of truck bed covers in our Austin and San Antonio, Texas, stores. Whether you’re searching for function, style, options, or all three, we have the right truck bed cover for you. 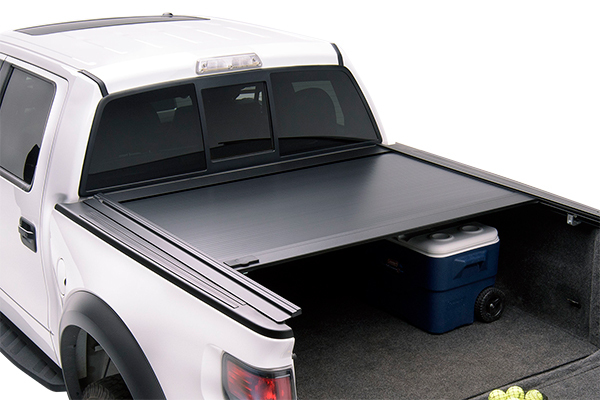 After purchasing a truck bed cover from one of our stores in Austin or San Antonio, our qualified technicians will quickly install the product for you. Our truck bed cover installation services allow you to leave the store without worrying about how in the world you’ll install the cover or cap yourself. Come by one of our locations today and see our great selection of truck bed covers, including tonneau covers and truck caps. Feel free to inquire about our truck bed cover installation services as well. 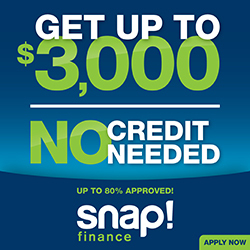 We can’t wait to help you protect your equipment and prepare for your next big job.